Another round of This, That & Other Stuff, because... Why not? 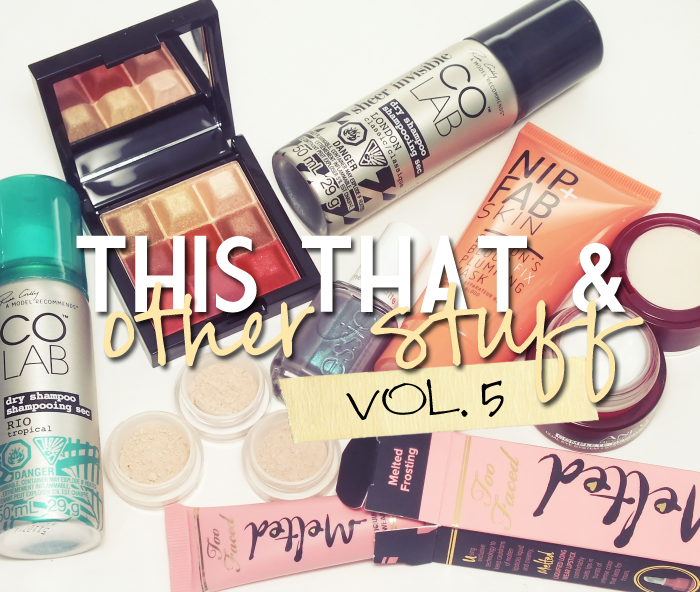 This volume is filled with quite a few awesome products- one is so good it's already eligible for inclusion in an empties post- and is one of the most colourful yet. No drawn out intro required, so read on! As mentioned, this volume of TT&OS contains a bit more colour than usual, starting with Mark. Touch & Glow Shimmer Cream Cubes in Coral Glow. The palette of, you guessed it, shimmering cream cubes in various sunny hues. 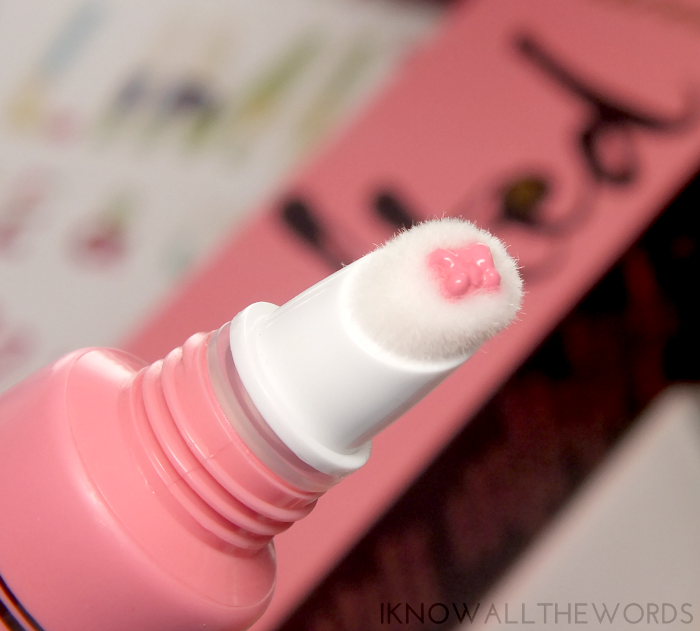 The cubes have a cream to powder type formula that works to create a glow on cheeks and eyes. I swirl a blush brush over all the cubes for a coral blush with a golden, glowy, shimmer. 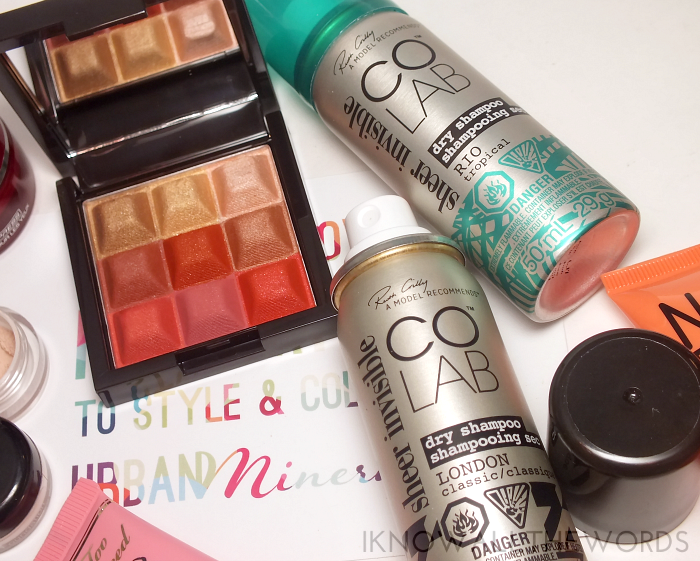 I LOVE a good dry shampoo, so I was very excited when a surprise package arrived with the new COLAB Sheer Invisible Dry Shampoo in Rio and London. Created in part by Ruth Crilly (of A Model Recommends) the dry shampoo features a completely weightless and invisible formula with international themed scents. The range includes a few scents overseas, but it seems like only two have been released here so far- Rio a light tropical scent that blends notes of papaya, pineapple and cassis and London a classy blend of bergamot, musk, and magnolia. I don't find the scents too be very strong, but they are quite nice, and add a refreshing quality to the shampoo. I love the fact that these truly are invisible, even on super dark hair, and leave hair feeling almost as good as freshly washed. I've already finished my can of Rio and will be stocking up on a few of the 200 ml ($9.99 CAD) bottles asap. I had told myself I'd pass on the the Cashmere Mattes after reading about their lackluster formula, but I just couldn't pass up Essie Cashmere Matte in Coat Couture. The lavender based grey with subtle blue shimmer just spoke to me, what can I say? When left to it's natural finish, it dries to a waxy looking matte. It's fine like that, but add a glossy layer of top coat and watch the shimmer pop! I quite like this with top coat, I must say. The formula isn't perfect, as it doesn't self level very well and dries quite quickly, but it's not as bad as I was expecting. The first coat was a little patchy, as bald spots are quite hard to avoid, but the second coat evened everything out well. 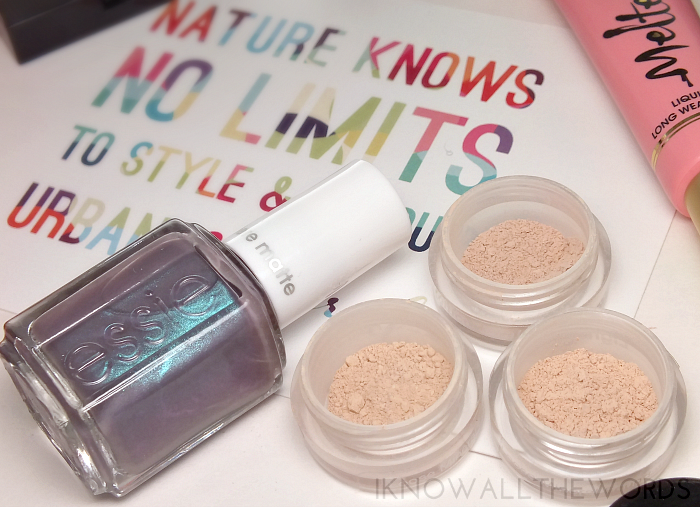 We've come to the Canadian portion of this post with Urban Minerals Loose Mineral Foundation. 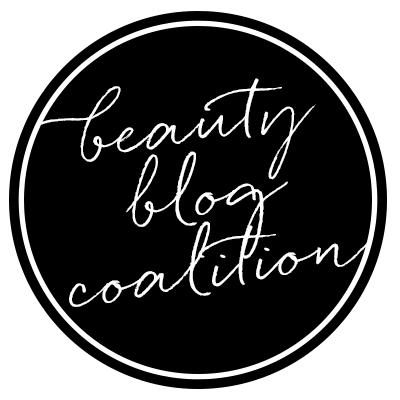 Based out of the GTA (aka Toronto) the indie brand is devoted to creating 'foundations that use only botanical and herbal ingredients that are anti-inflammatory, high in essential fatty acids, reparative and soothing for the skin' along with providing shades designd to match every skin-tone and ethnicity. I was sent samples of three shades suited to my skin-tone and have come to really like them all. Missus Multicultural is the shade I like best for my face as a whole, as its a blend of cool, yellow, and neutral tones designed for those with light skin and dark features. 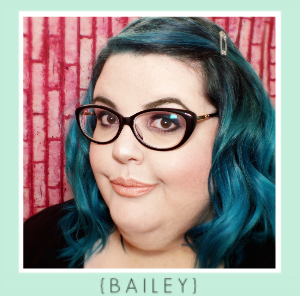 The shade is an incredible match for me, and I love how silky and light the foundation is. I find the coverage ranges from light to close to full, depending on how much yu build it, and stays natural looking and not at all cakey. Continuing on with skincare, an eye duo I've come to really love. Avon Anew Reversalist Complete Renewal Express Dual Eye System may have the longest name ever, but it combines a rich, creamy eye cream and a soft, velvety brightening veil to perk up tired looking eyes. 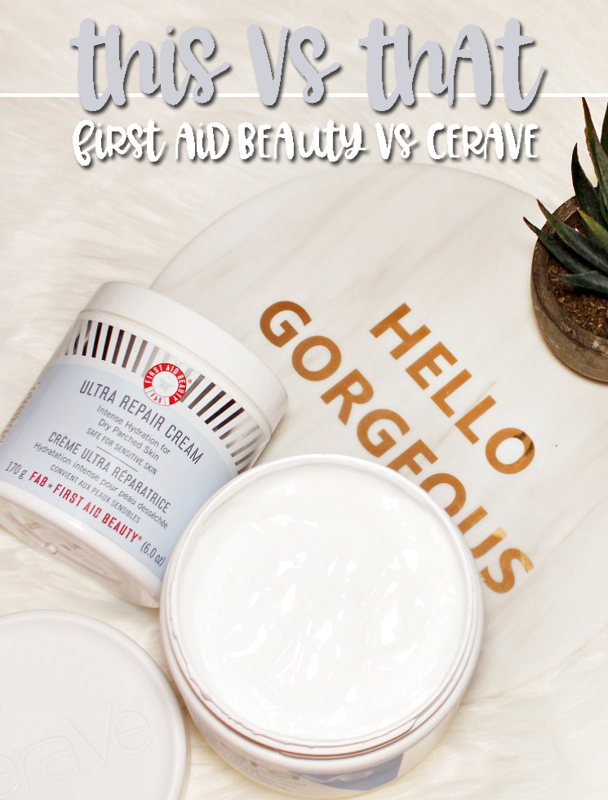 The lower portion of the pot houses the eye cream, which has a rich and creamy formula that intensely hydrates without being too heavy and is easily absorbed. The upper portion of the lid flips up to reveal the brightening veil which is a thin, velvety product that smooths over the under eye area while giving it a veil of soft radiance. 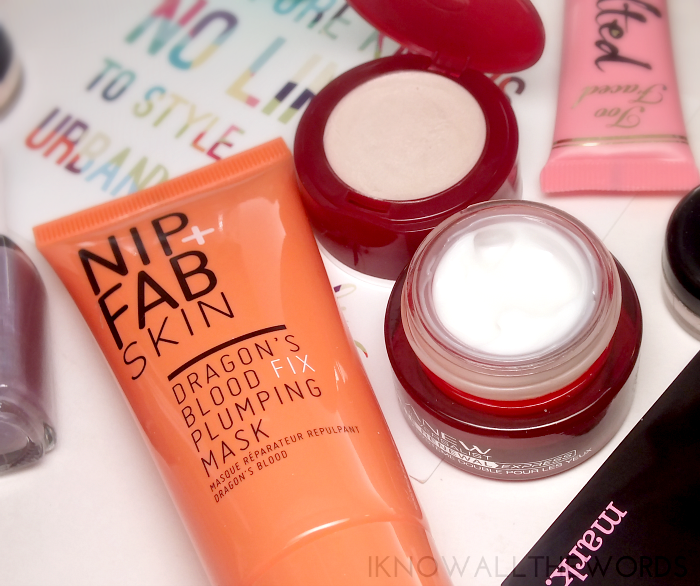 The effect is subtle, but does give tired eyes a little boost before makeup. 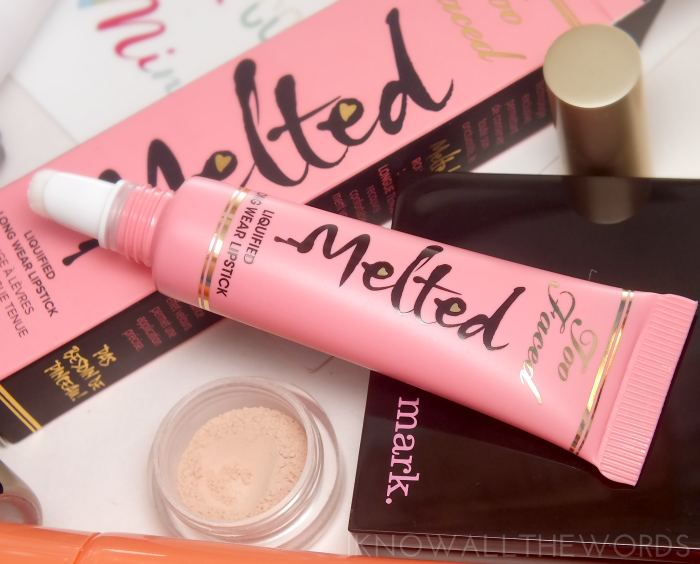 Rounding things out, we have Too Faced Melted Liquified Lipstick in Melted Frosting. Too Faced recently released eight new shades to the range of liquid lipsticks. 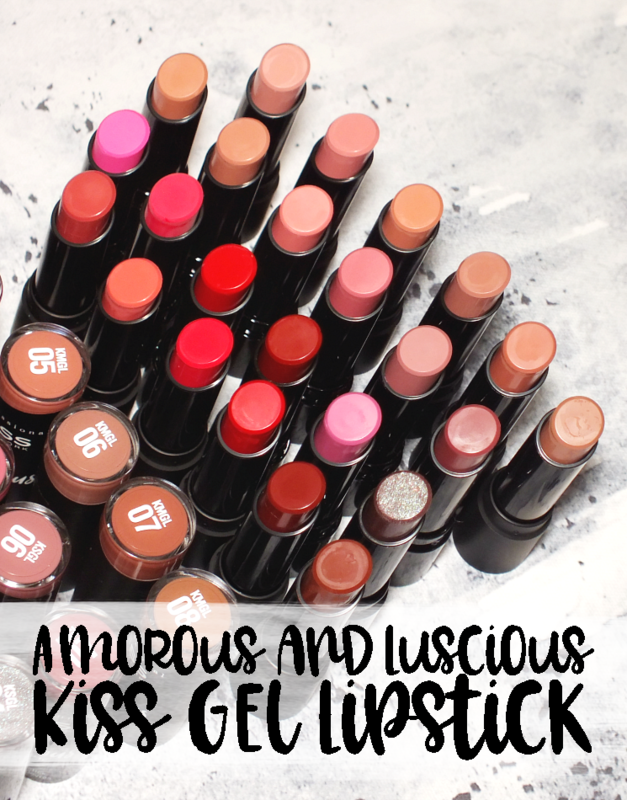 The formula is designed to combine the pigmentation of a lipstick with the shine of a gloss and the staying power of a stain. 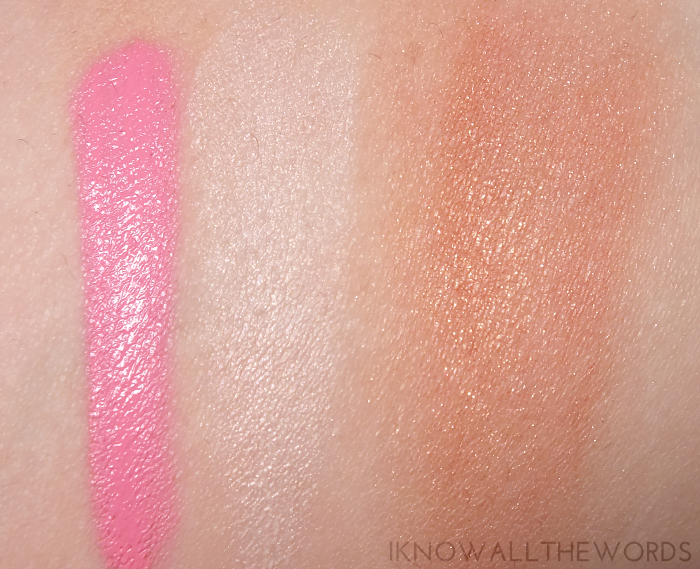 I've only tried one shade, and based on it, I'm not quite sure how I feel about these. 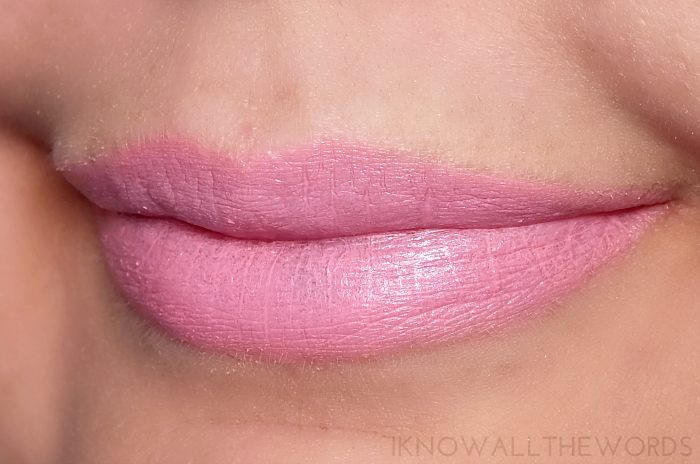 I found Melted Frosting, a vivid, bubblegum pink, to be tricky shade to pull off as it's whitened, and very intense right out of the tube. While the tube does have a sponge tip applicator, I found it was way too easy to apply too much product, so I've taken to dabbing a bit on my lips, then using my fingertip to smooth it out. Less is definitely more with this shade, so you do loose some of the shine and end up with a more satin finish. Once applied, I do love how long lasting this wore, but did get a bit drying. 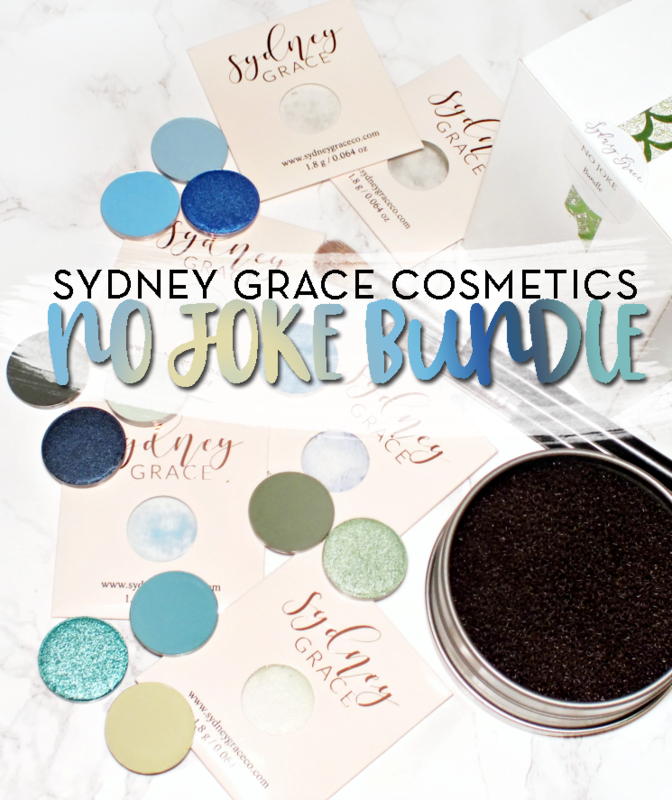 I'm not sold on the formula just yet, but I would like to try another shade before making a final decision. 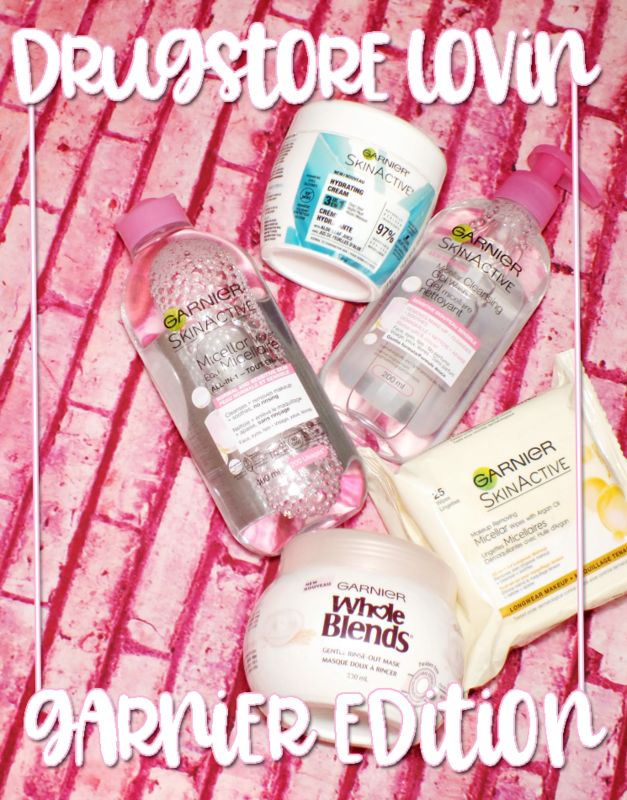 Overall, a few great products! I know the Too Faced Melted Lipsticks have quite the following, but I'm not a total fan just yet. 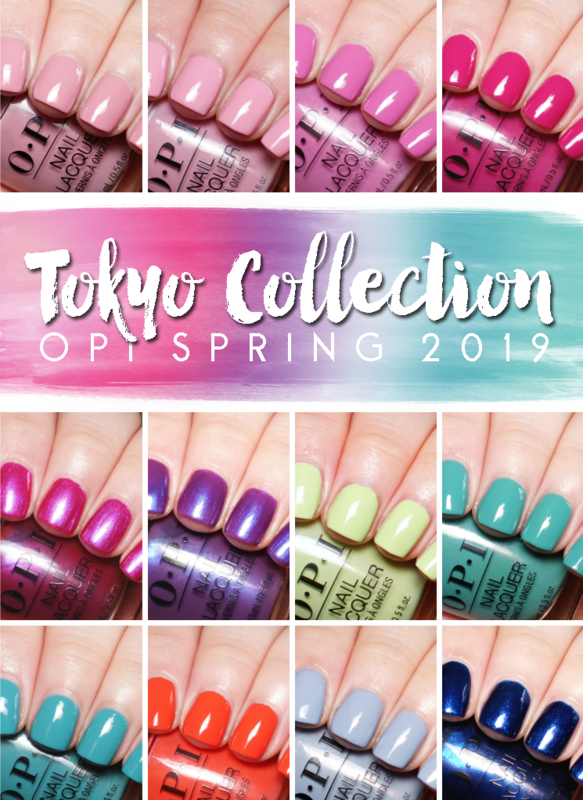 However, there are some other shades calling my name... Have you tried them? 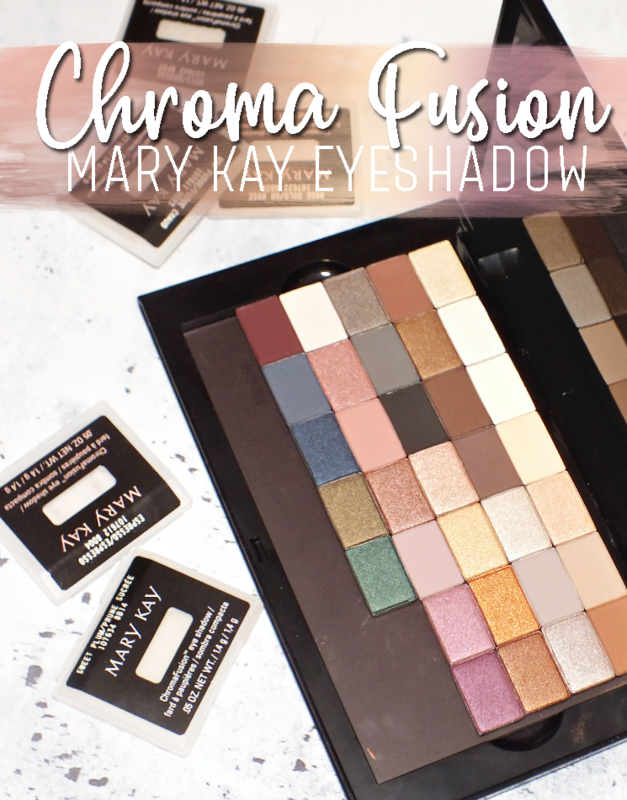 Which shades do you like? Tried anything interesting lately?